I am a co-tutelle PhD student at the University of St Andrews and La Laguna University in the Canary Islands. My project is titled "Assessing resilience of beaked whale populations to human impacts: population structure and genetic diversity in impacted and semi-pristine areas". 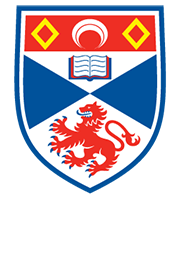 At the University of St Andrews I am supervised by Prof Oscar Gaggiotti and Dr Emma Carroll and at ULL by Dr Natacha Aguilar de Soto. I am interested in molecular ecology, population genetics and genomics and have previously worked in aquaculture genetics. During my master's at St Andrews, I used microsatellites to estimate inbreeding in declining UK harbour seal populations.